I have Kristen Stewart eyebrows. In other words, thin straight dark slashes above my eyes. And as you know, super arched, super sculpted precision brows have been all the rage for a while now. Something I could never achieve. And as a backlash to that look, now full thick, feathery brows are in vogue. Also something I cannot achieve. Given no alternatives, I have decided to embrace my poor little brows and decide that I am cool like K. Stew. I think it's good that women have been paying more attention to their brows lately, after all eyebrows shape and define your face. As a result of all this eyebrow attention a slew of brow products have hit the market: more gels, powders, and specialized brow pencils. Personally nothing works on my brows except for the pencils, so that is what I am going to address today. If you want to follow the new bushy brow trend you may want to check out colored brow gels, but otherwise read on. 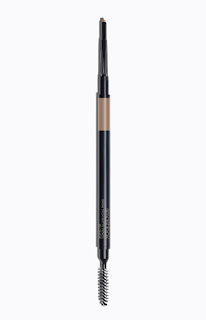 For years the Dior Diorshow Brow Styler Ultra-fine Precision Brow Pencil was my favorite. 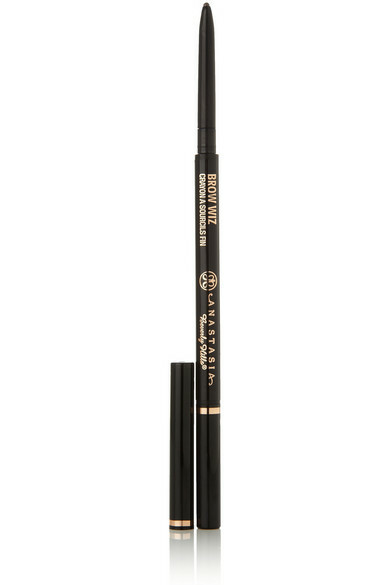 It is a twist up skinny pencil that only comes in two universally flattering shades - regular and dark. I am a sucker for using something as glamorous as Dior, but better than that it did an excellent job at defining and prettying up my limited-shape brows. It is an high quality pencil that perhaps runs out a little too quickly but I have to say it is kind of worth it. There is a skinny little spoolie on the other end that frankly doesn't do much for me. Add some wax to it and it just might. If there weren't some competitive cheaper brands out there I would still be using it. Actually now that I am talking about it, it is making me want to go back to it. Everyone loves brow expert Anastasia Beverly Hills products. 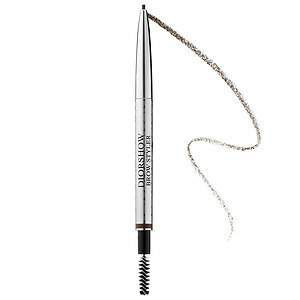 And even though she has a waxy Perfect Brow Pencil that is supposed to be good and what professionals prefer, Brow Wiz is far and away the most popular. I prefer it too. 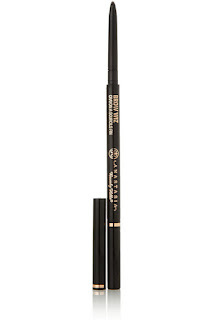 It gives a very similar look to the Dior pencil but comes in a variety of 9 shades. The skinniness of it allows for defining my smaller brows and you can either draw and fill them in dark, or better yet stroke and feather them on for a very natural look. The spoolie on this one is actually not bad. Unfortunately these are not a whole lot cheaper than Dior. So what I have been using as a less expensive alternative to Dior and Anastasia is the Sephora Collection Retractable Brow Pencil Waterproof. Skinny and retractable just like the others, it does an equally good job but stays on a lot longer. You can't beat that! It has a short little slanted comb at the other end which I don't think works as well as the spoolies. In fact I find it to be awkward and useless. But so what - it is still the perfect pencil. Comes in 7 different shades. 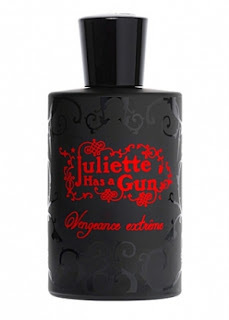 Sephora has a tendency to discontinue stuff from their Collection so I am stock piling this one! 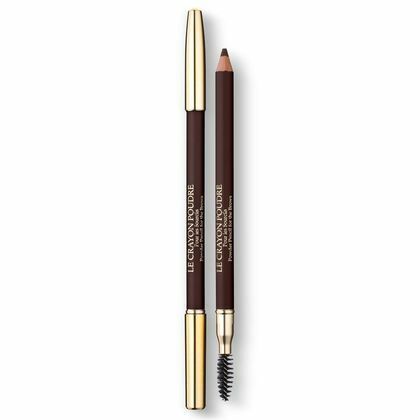 If you prefer a more traditional brow pencil, not a skinny mini, Lancome Le Crayon Poudre - Powder Pencil For The Brows is the way to go. It is a wood pencil that you need to sharpen with a makeup pencil sharpener, and unlike the retractable kind, will last for months and months. What sets this pencil apart from other traditional pencils is that it has a powdery consistency. The color may go on a little dark but you can blend it with your finger for a softer look. I like that the powder gives a more natural look and makes it easy to apply. Out of all of the ones I am reviewing, they have the best (ie. thick) spoolie. Unfortunately this style only comes in 4 colors so it can be hard to match your shade. 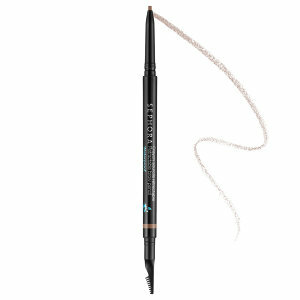 I WANT TO TRY: The eyebrow pencil that has really caught my attention, and I am dying to try is Smashbox Brow Tech Matte Pencil. It is a slightly thinker pencil with a slant on the end that looked fabulous when I drew it on my hand. I suspect I would really cherish the slanted aspect - it is made to mimic brow hairs. Also it is water resistant which I assume means it wears longer. 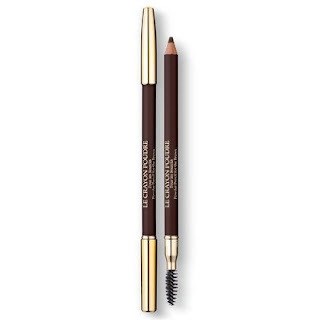 Tell me how a slanted brow pencil has worked for you! And for loads of tutorials and pretty things check out my NEW beauty-vixen youtube channel. copyright 2018 ©beauty-vixen. Watermark theme. Powered by Blogger.